In partnership with the Health and Safety Executive’s Health and Safety Laboratory, Cardinus have created Healthy Working, a DSE (Display Screen Equipment) e-learning program packed with features for the modern workplace. Since the last DSE regulations were updated in 2002 we have seen massive technological and environmental changes within the workplace. With other DSE solutions no longer covering the needs of employees it became apparent that something had to be done about it. Healthy Working was born to bridge this gap. 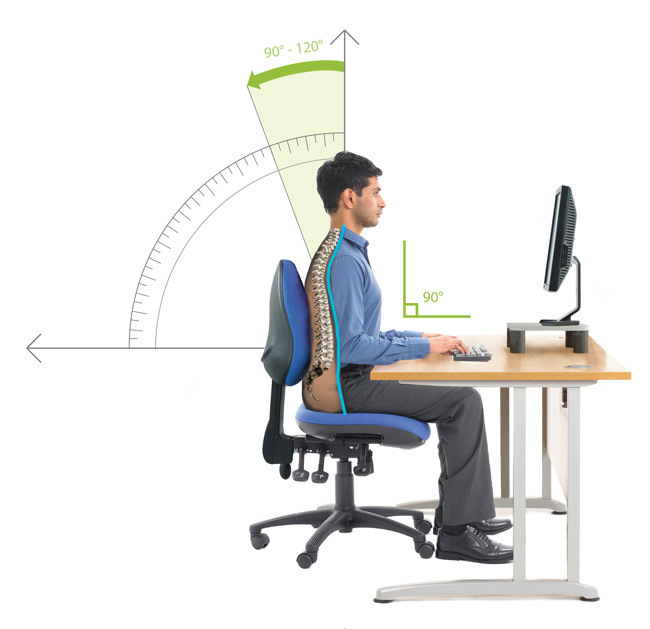 This partnership has allowed Cardinus’ in-house experts to work with HSL’s Principal Ergonomist Matt Birtles, whose approach has brought in cutting-edge ideas about the way we sit, stand, move and work at offices, homes and other places of employment. Healthy Working offers many innovative features that revolutionise an organisation’s DSE provision by setting it firmly in the modern age. These features include mobile and tablet devices, flexible working, maternity and pregnant employees, employee behaviour modelling and much more. RSI solution residing under the stairs!